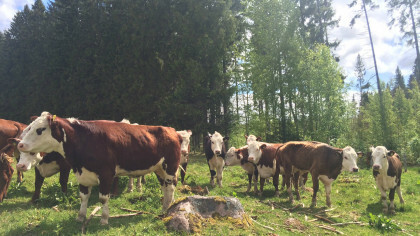 Exclusive parking on a farm by the ocean on the coast of Halland. 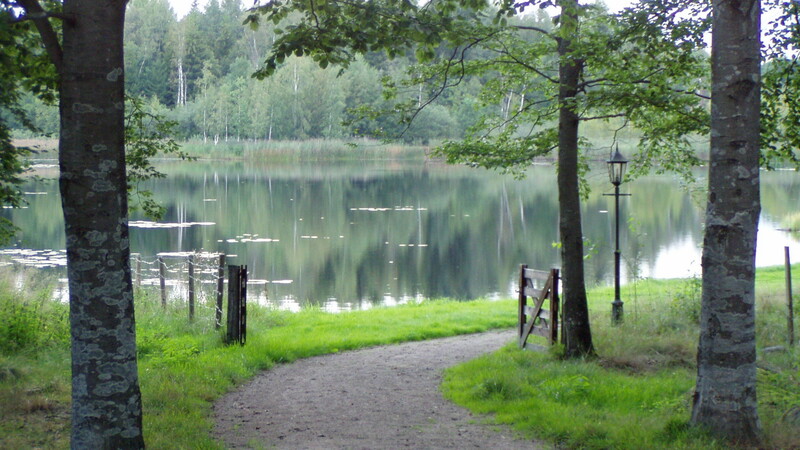 Experience genuine leather crafts in Målerås. 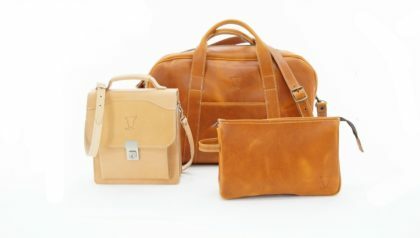 Feel the beautiful scent of leather & experience the manufacture of leather products on site. 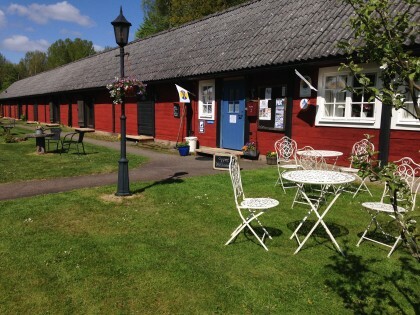 Arts & Crafts shop and café situated in a small and picturesque village in the heartland of Småland. 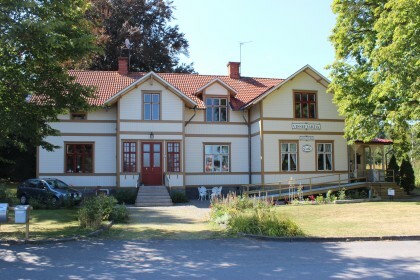 Take a break and visit the hostel Långasjö Vandrarhem and Café Stallet. Try the homemade traditional Swedish pastries. 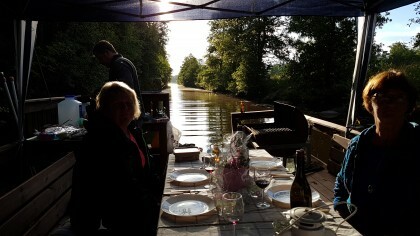 A genuine Swedish crayfish feast and a magical evening tour on our comfortable raft. 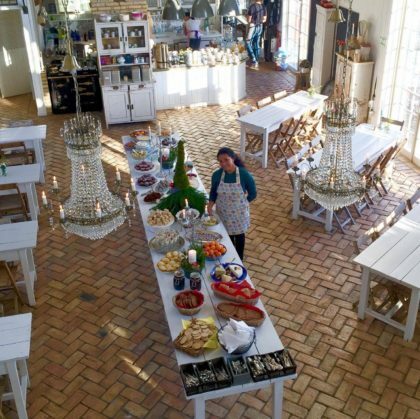 Enjoy a dinner with crayfish, shrimp and all the props typical to a Swedish "Kräftskiva". 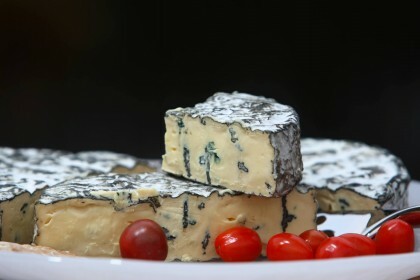 The most beautiful and calming place for cheese lovers! 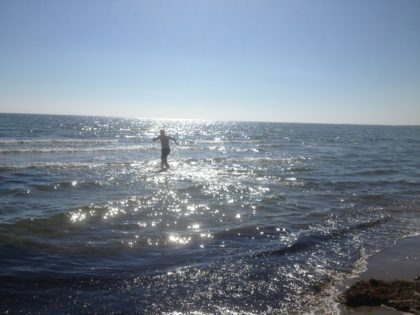 Enjoy different local speciatilities and sit down, breath out and listen to the stillness! Visit Långasjö Vandrarhem. Enjoy a good night sleep in nice, comfortable rooms or try the homemade traditional Swedish pastries in the café Stallet. 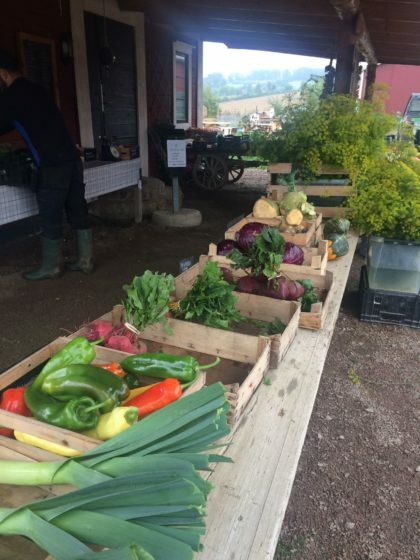 A country side shop and café situated in a small and picturesque village in the heartland of Småland. Look at local Arts & Craft and try Swedish pastry. 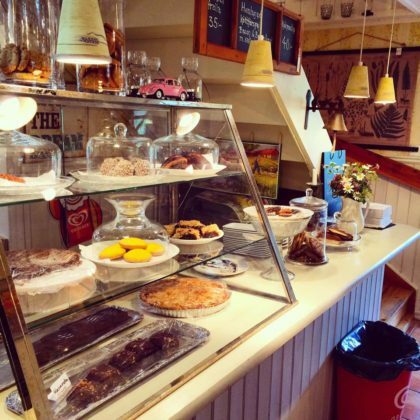 At Vissefjärda Café & Konditori enjoy typical Swedish cakes, waffles and sandwiches. Pick a range of handmade bonbons and other chocolate treats. 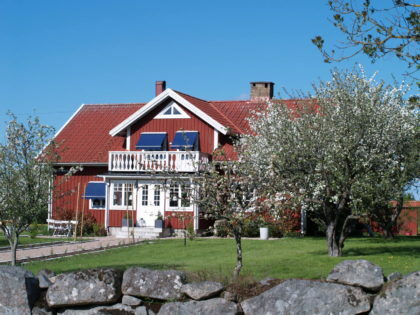 While in Småland learn about the art glass heritage. 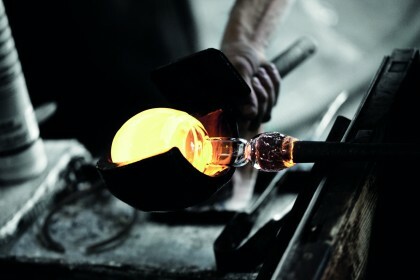 Blow your own crystal bowl at Målerås Glassworks!